Warning: gift ideas for me should not include anything potted that requires care. My orchid is still alive…but I’m told those are difficult to kill. 4. How do carniverous plants kill? I am human herbicide. 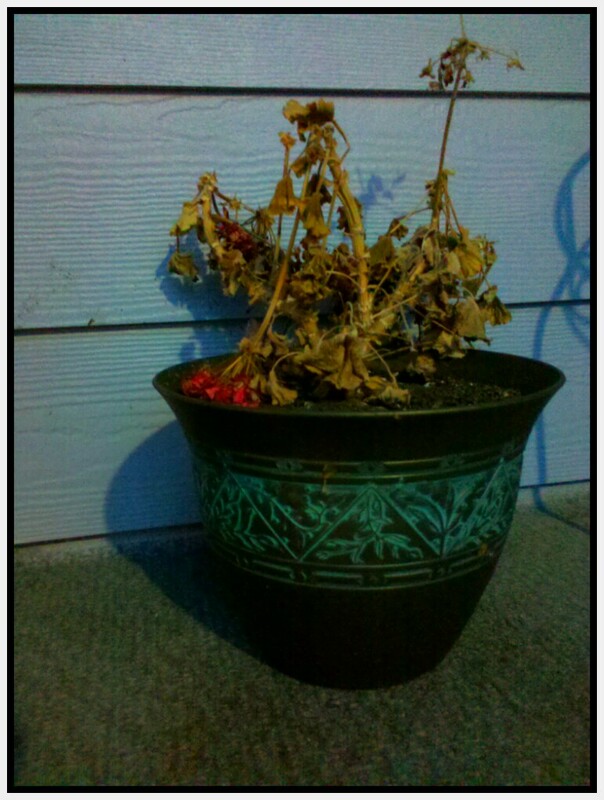 I make plants die, possibly by strangulation. In my personal experience though, it is more likely death by dehydration. Apparently, there are carniverous plants, and this means I need to watch my back. The best thing someone could do for me is to get me a flower that has already been picked, and the expectation is death. This way I can enjoy its beauty without the guilt of horticultural ineptitude and the gathering brown stems of deceased gerber daisies on my conscience.